UFC 236 is finally here. 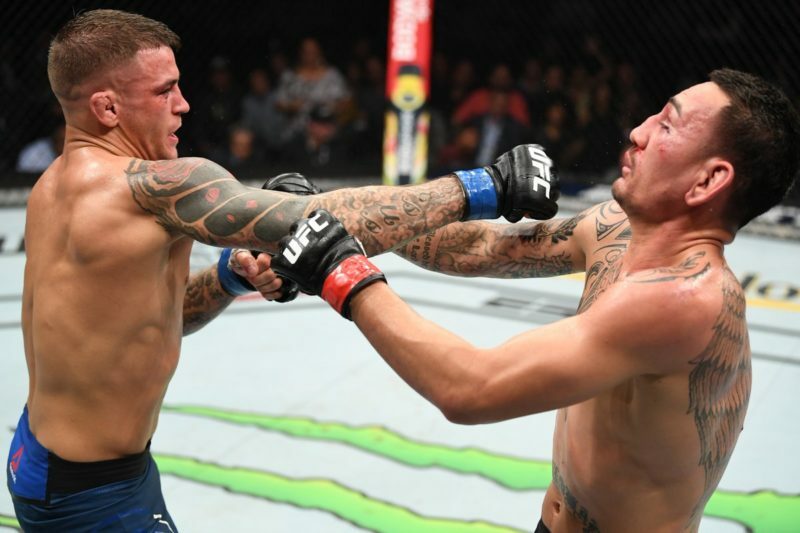 The main event is a highly anticipated rematch between Max Holloway and Dustin Poirier. 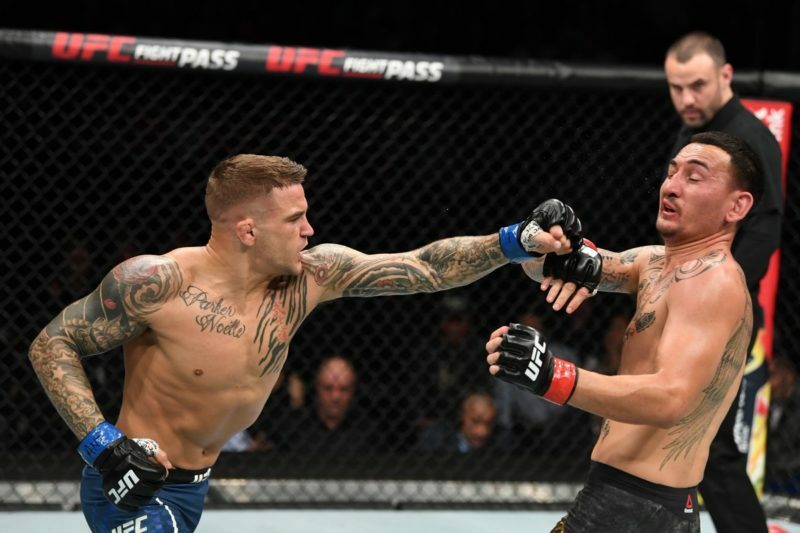 They’ll be competing for the UFC Interim Lightweight Championship and the right to challenge Khabib Nurmagomedov for his title when he returns later in the year. The co-main event is sure to be just as exciting. 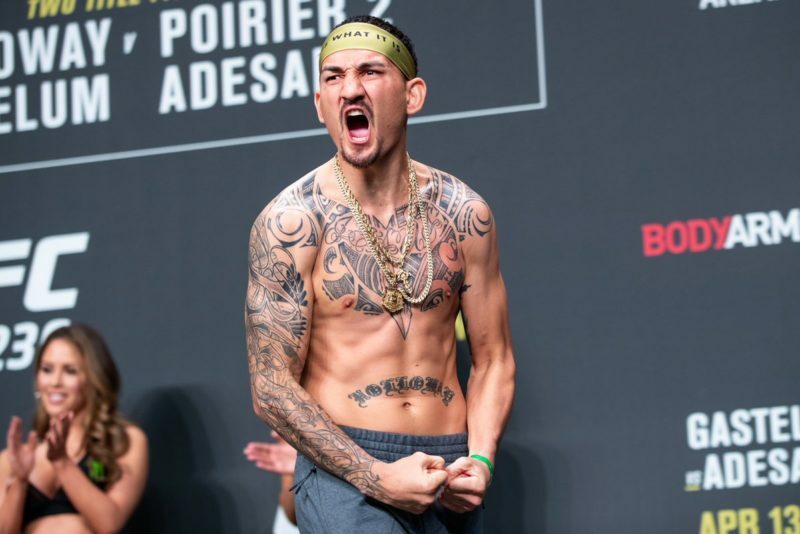 Striking phenom Israel Adesanya is set to face his toughest test yet in the form of the tough and highly skilled Kelvin Gastelum. 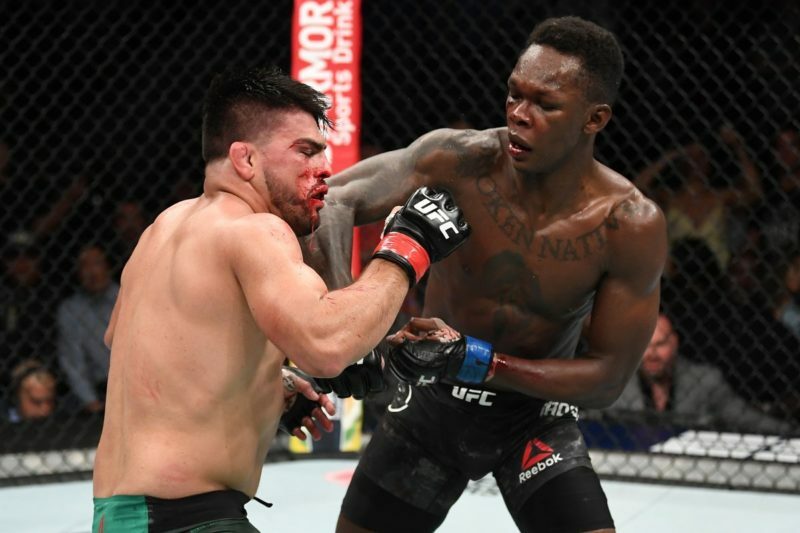 Adesanya and Gastelum will compete for the UFC Interim Middleweight Championship. The winner will go on to face Robert Whittaker when he recovers from a hernia issue. 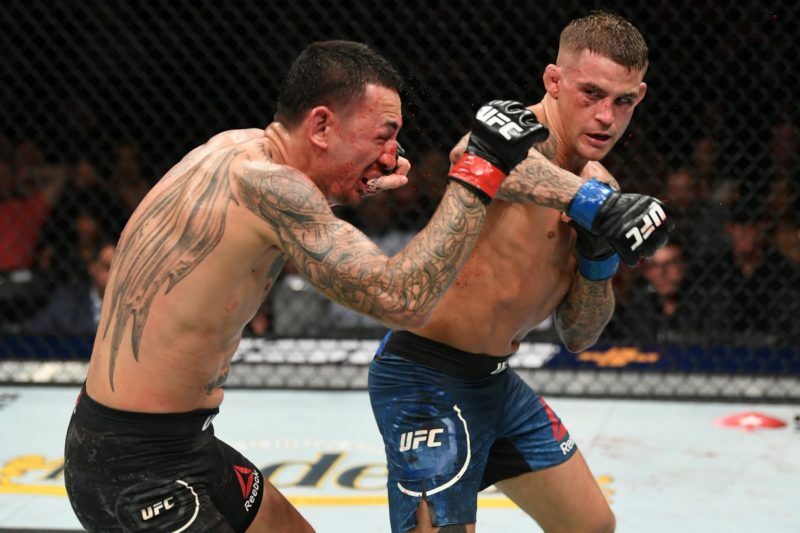 ESPN+ is the new home of UFC PPV events and that means fight fans in the United States are only able to watch UFC 236 via the ESPN+ live stream. At the moment, there are two price points depending on whether you’re an ESPN+ subscriber already or not. Current ESPN+ subscribers can order the PPV for $59.99. If you’re not an ESPN+ member, you’ll need to be. Fortunately, ESPN+ is running a special promotion that allows you to purchase UFC 236 and a full year of ESPN+ for $79.99. The main card begins at 10:00 p.m. ET. 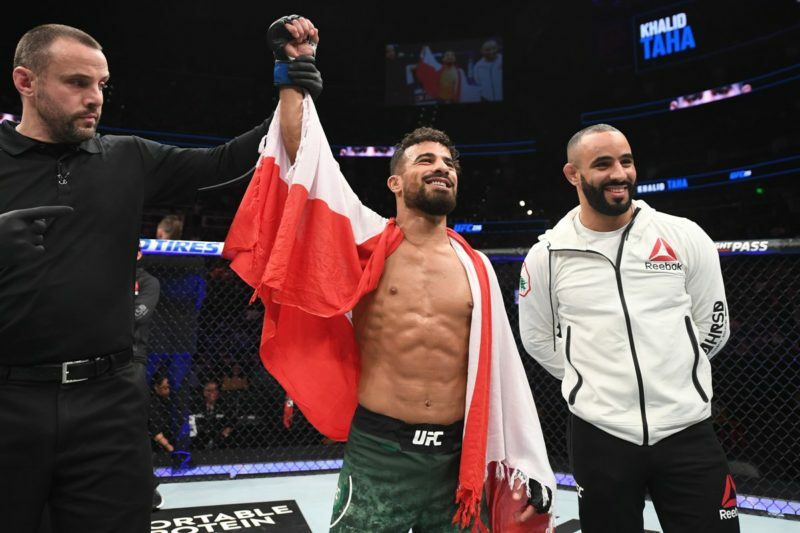 UFC fans elsewhere around the world are not affected by the new ESPN+ deal and are able to order and watch the UFC 236 main card via a familiar method. 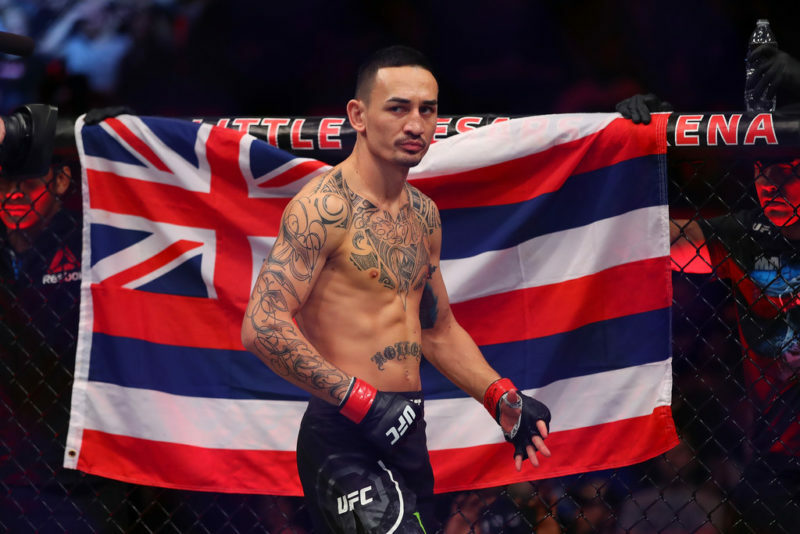 The most popular way to watch the UFC 236 live stream in Canada, Australia, and other countries is via UFC Fight Pass. UFC 236 is not available to purchase via UFC Fight Pass or ESPN+. 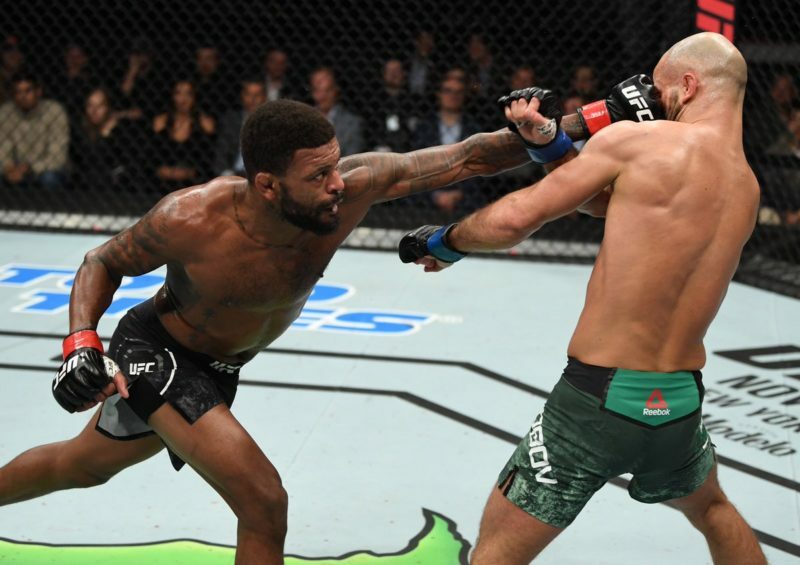 Fans in the United Kingdom can watch the UFC 236 live stream via BT Sport.